FOX International Channels (FIC) will launch its FX channel on pay-TV in Australia with hit zombie series The Walking Dead. The new channel will be available to FOXTEL subscribers in high-definition on the basic package. As well as The Walking Dead, the male-oriented FX channel will also kick off in 2012 with thriller The Transporter and western Hell on Wheels. 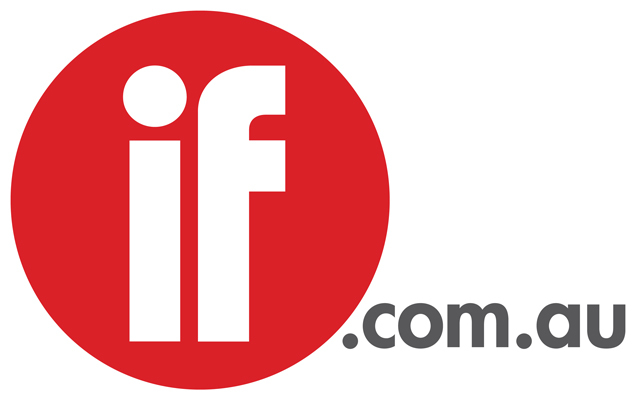 FIC Australia managing director Karin Simoncini said the channel will offer high-quality entertainment. "It’s a brand that’s known around the world for its edgy entertainment and we’re proud to be creating an Australian version that will feature the hottest shows around,” FIC Australia managing director Karin Simoncini said in a statement. The first two seasons of critically-acclaimed post-apocalyptic zombie series The Walking Dead will be shown ad-free, back-to-back, on the new FX channel. The series takes place in the aftermath of a zombie apocalypse and follows a small group of survivors travelling across the United States struggling to come to terms with the collapse and destruction of society. The Australian FX channel will broadcast shows day-and-date around the world. International versions of the FX channel reach 47 countries including the US and UK. FOX International Channels (FIC) has 184 channels in total. FOXTEL is connected to over 1.65 million homes and broadcasts more than 200 channels.